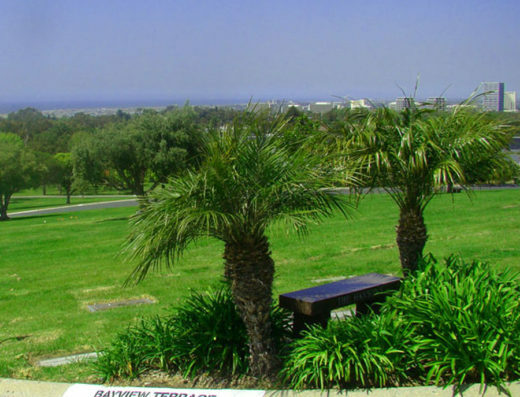 Since it opened, Pacific View Memorial Park dedicated itself to creating an environment that reminds those visiting a plot about the joys of life. 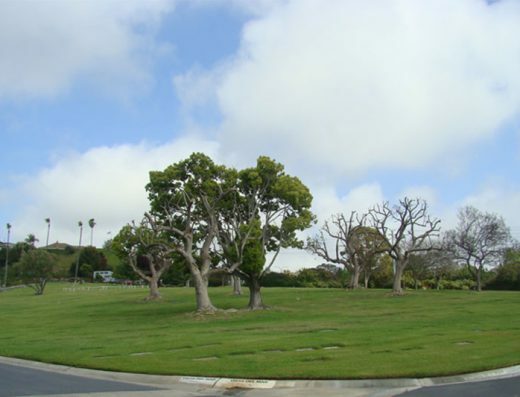 This cemetery property boasts open courtyards, beautiful landscaping, splashing fountains, and a commanding view of the surrounding Corona Del Mar area to express the beauty in the lives of those who are buried here. 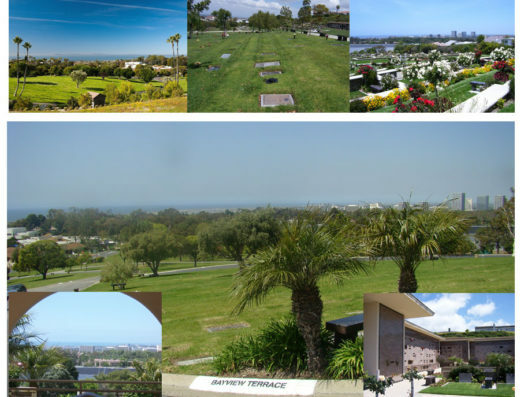 Pacific View’s cemetery property is located on the seaward slopes of Rancho San Joaquin where you can see wonderful sights like Catalina Island, San Clemente Island, and the Palos Verdes Peninsula. These are the images that captivate those visiting a cemetery plot in this cemetery. It is not uncommon for visitors to take gentle walks throughout the grounds while they remember the friends and family that have passed. 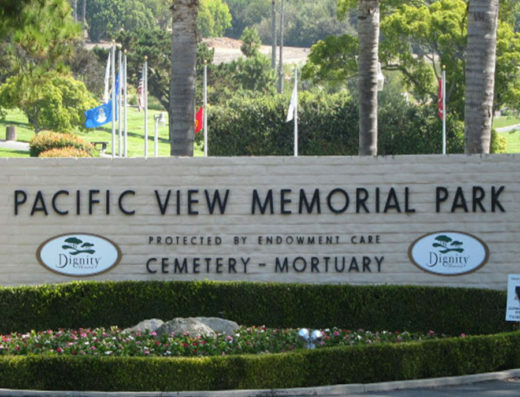 Pacific View Memorial Park and Mortuary offers a range of mortuary and funeral services in addition to their wonderfully located plots. 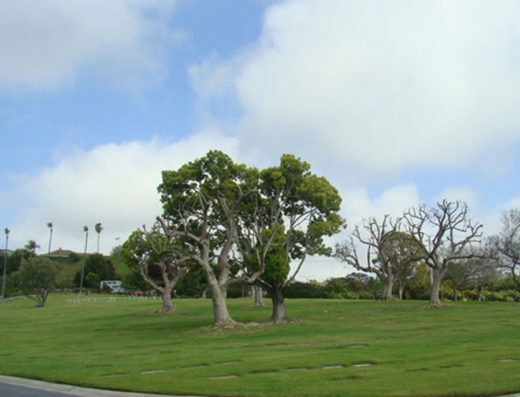 On their cemetery property you can find traditional lawn plots, private family plots, private gardens, semi-private gardens, mausoleums, and private family mausoleums. This cemetery also offers cremation niches, unique cremation memorials, and built-to-suit plots. 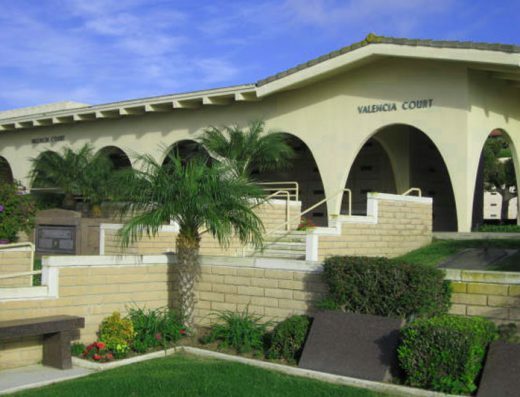 Pacific View Mortuary also has an on-site crematorium. 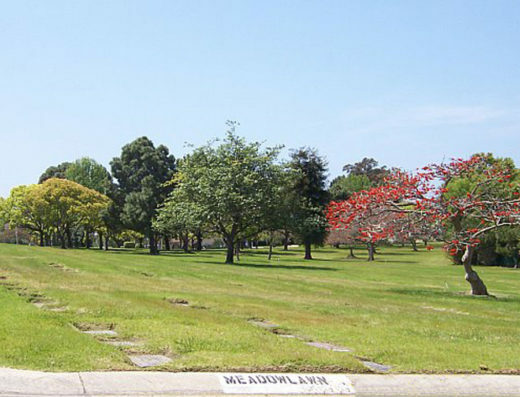 All of Pacific View’s cemetery services can be arranged before or at the time of need by their professional and dedicated staff. 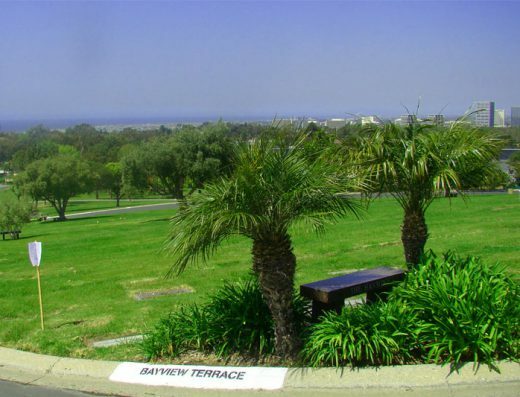 For those who are looking to be buried in a place of elegance and grace to commemorate life, Pacific View Memorial Park is a great cemetery and mortuary in Bayer’s Cemetery Brokers’ long catalog of cemetery properties. Bayer Cemetery Brokers can help you find a premium or discount plot at this or one of the several other cemeteries we work with. 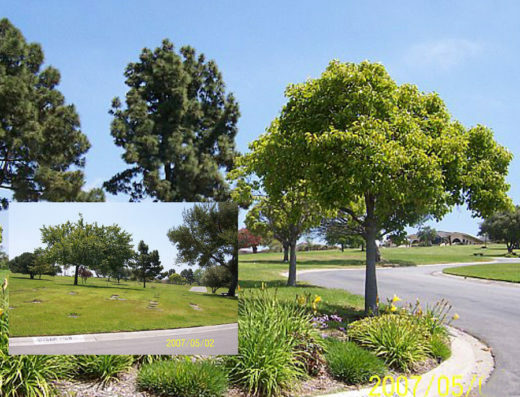 Those looking to sell plots from Pacific View cemetery instead of purchasing one can also turn to Bayer’s to find eager buyers willing to pay top dollar for quality plots. You can always turn to Bayer’s Cemetery Broker for your cemetery property brokerage needs.